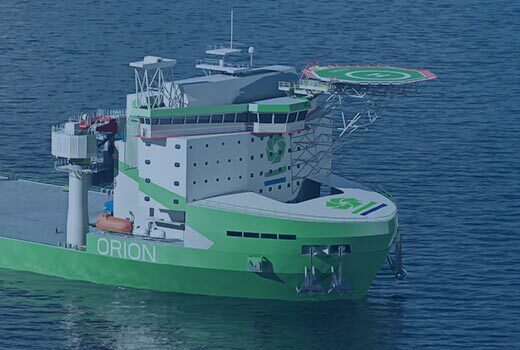 C-Job Naval Architects will provide COSCO OFFSHORE CO.Ltd (Qidong) with the Basic Design package for DEME Group’s offshore installation vessel Orion. This contract follows C-Job’s recent conclusion of Orion’s Concept Design. 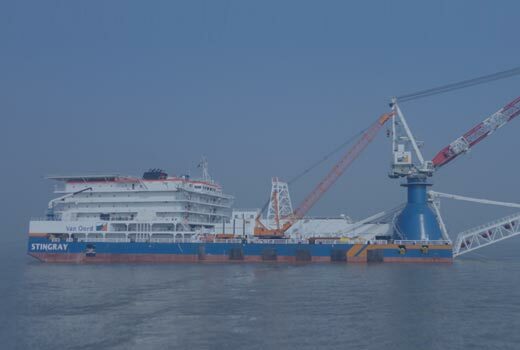 The impressive technical specs of the vessel, to be operated by DEME subsidiary GeoSea, will service offshore wind installation, oil & gas and decommissioning activities. C-Job completed the Concept Design for DEME’s Orion. While working on this subsequent phase of ship design, C-Job’s dedicated Orion project team will be able to draw on the extensive knowledge that they have built up. This will yield efficiencies in overall project timing as well as maritime engineering and vessel optimisation.